Filtration made easy and convenient. 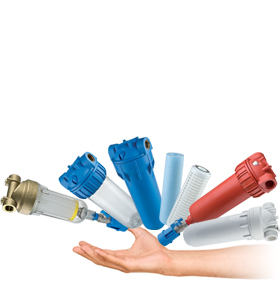 Self-cleaning water filters equipped with back-wash in counter- current capable of guaranteeing maximum removal of sediments from the surface of the cartridge. Complete with manual or automatic drain, rich with variants accessories.